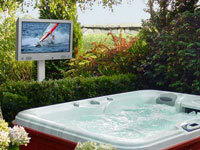 R7Dinc PDC Spa Accessories * SUNBRITE™ TV system Weatherproof, 23", 32", and 46" LCD widescreen televisions, UL approved. These units are compatible with cable, satellite, DVD players, and computers. Weatherproof and durable, they also feature an internal thermostat that activates when the TV is at or below 32°. Includes table top stand. Also available are weatherproof remote controls, articulating wall mount, deck planter pole, and dust covers. 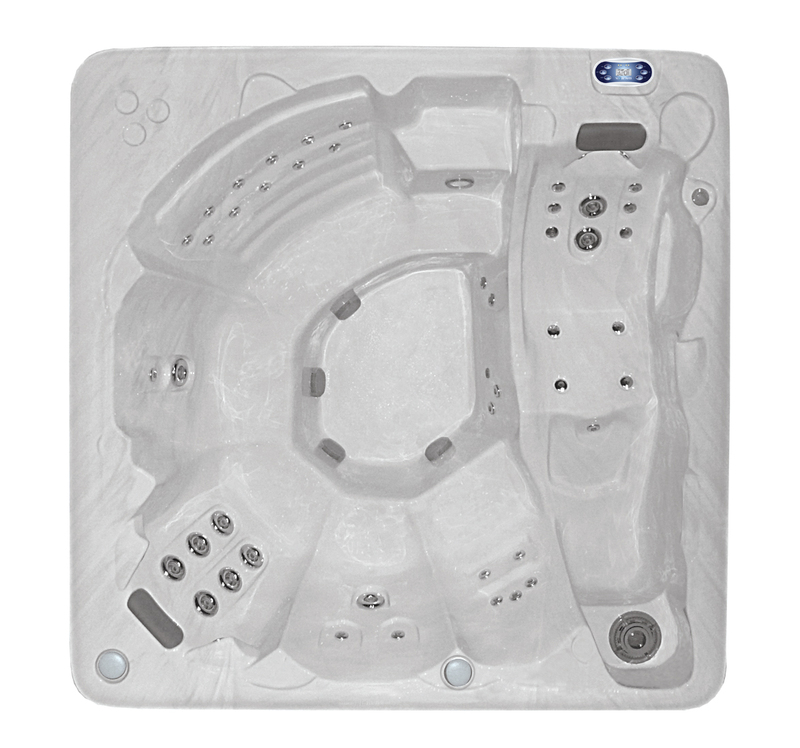 ** Retail $6,289.00 -R7Dinc wholesale discount as noted plus Tax & delivery.